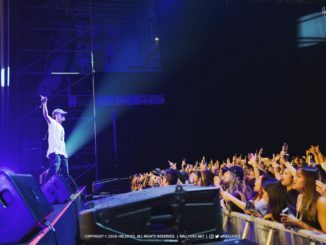 With 2011 being the year where many K-pop events and concerts were held in Singapore, FT Island is ready to rock the coming year with their 2012 FT ISLAND Concert Play! in January. Fans can expect a spectacular show, boasting brilliant stage effects and overall setup for the upcoming concert which will be held at The Max Pavilion. 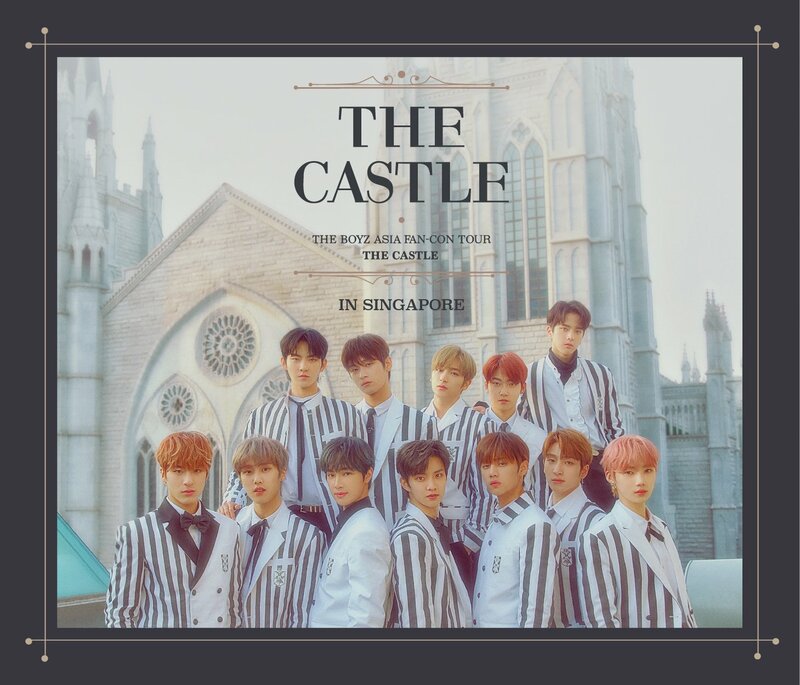 Tickets will be available for sale on 25th November 2011, 9am onwards from SISTIC website, and 10am onwards for hotline (+65 6348 5555) & all islandwide SISTIC booths. Details: Present your concert ticket (any category except complimentary tickets) at City Square Mall Level 1 Atrium on 16th Jan, 3pm to redeem a FT Island poster for the autograph session. While stocks last! Strictly 1 poster redemption per ticket holder, regardless of number of tickets. After which, email your order(s) to promo@rock-records.org, stating your Name, Contact Number, NRIC & Email. Subject header to put: “FTISLAND MERCHANDISE”. Please download the order form to view the images of the items. Collection of merchandise will be on the concert day itself. 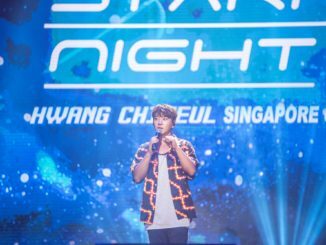 Check out FT Island’s video shoutout for their upcoming concert in Singapore! From 19th Dec 2011 to 5th Jan 2012, simply spend S$100 (max. 3 combined receipts on the same day) at City Square Mall and you may stand a chance to win a pair of FT Island Play! Concert tickets worth S$276! To participate, proceed to Level 2 Customer Service Counter where there’ll be 11 pairs of tickets to be won in total. In the meantime, mark your calendar and stay tuned to us on twitter & facebook as we bring you more updates of the concert details. Don’t forget to follow the organiser – One Production on twitter & facebook as well!